For my sister “horsing” around as a child lead to being an author of books about horse breeding. 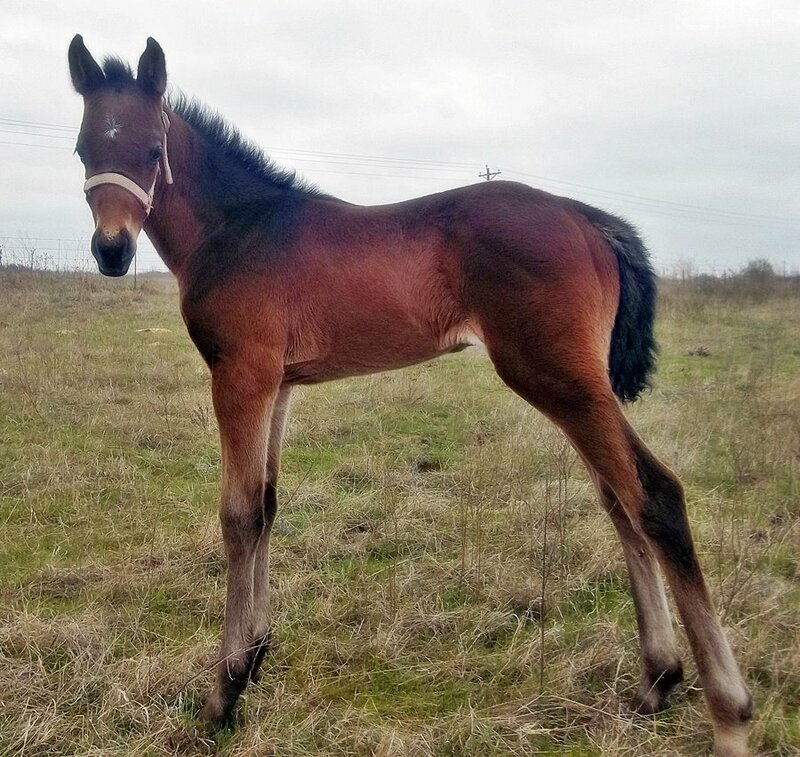 Her first book was in 2013 called, “The Thoroughbred Female Families That Have Dominated The Racing World (How To Breed Classic Racehorses) (Volume 1,”). Followed by “The Thoroughbred Sires That Have Dominated The Racing World: “How The Xh-Large Heart Gene Has Been A Dominating Factor” (How To Breed Classic Racehorses”) Volume II, and also “The Thoroughbred Breeding For The Classic Racehorse” in June 2015. This was my sister’s first encounter with a horse as a child. My sister loved horses from that first horse. I didn’t feel too positive toward caring for the horse at that time. I was a high school student going to school smelling of horse. Yes, I was the early riser in the family. Dad and I would go and feed her. I enjoyed the days I spent with my father, Nelson William Stearns. 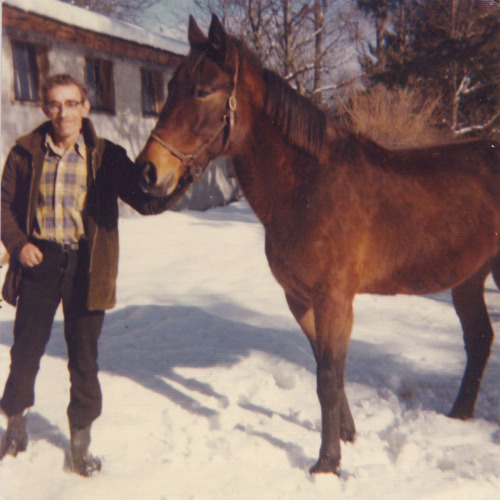 However, more often than not on the days that snowed, my Dad would go out plowing leaving me caring for the horse. The horse was my Dad’s. He would barter the stud fees for meat with the farm across the street from our home in Pembroke, New Hampshire. French’s Farm is no longer standing. In its place is a housing development. I never developed the passion for horse’s my sister did. I admire the beauty of horses, their sleek lines, strong legs and independent personalities. One sister and her daughter write books about the breeding (genealogy of horses) the other, me, writes about the human genealogy of our family. Both are equally passionate about our research of our families. So, a little “horsing” around as a child can lead to a lifelong passion of horses. Next Post Transcribing Everything is the Key!